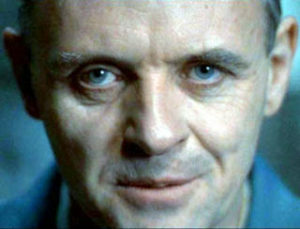 Lecter: Most believe it would be ‘fava’, though in actuality, it is different for each mood. Sometimes it could be requiem. Sometimes it could be silence. Sometimes, it could just be nothing at all. Stewie: Surrender. As in you telling me “I surrender”, but on a global scale, where I am victorious and the world is mine at last as it should have been from the start! Sam: Po-tay-toes. Boil ‘em. Mash ‘em. Stick ‘em in a stew! Lecter: Cannibal. I prefer the term, pénultième exquis manger avec l’homme. A bit wordy, but it does have a certain… flavor attached that leaves a unique aftertaste, does it not? Stewie: Lois. Oh, you said word, not person. Yeah, Lois. Sam: Gollum. No, I should not say that, for he’s to be pitied. He’s a rotten waste of hope and goodness, and he let greed fill his heart. Lecter: Brains. To study, to question, to fry. Sam: *blushes like crazy* Oh, I don’t feel right answerin’ this, ye know. It’d not be right for me to go tellin’ all me bits and bobbles to e’ryone. I jus’ try te be the best me e’ry day. Lecter: I become quite despondent when I have to be placed behind glass barricades, as it stunts my reading and frying abilities greatly. Stewie: Bertram, Lois, Brian, and definitely Meg. Sam: Oh, that’d be an easy one. Cruelty is a bad’un. No good can come from bein’ so mean as ye’ hurts a fella for no reason but ta just do bad. 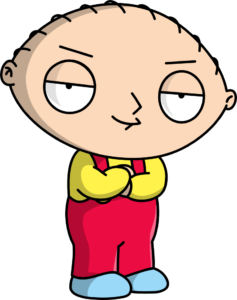 Stewie: *stands on chair, raises hands high above his head, starting to chant repeatedly* STEWIE! STEWIE! STEWIE! OUR WORLD SUPREME RULER IS STEWIE! WE LOVE STEWIE! STEWIE! 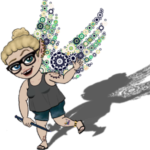 Sam: Merry, Pippin, and Frodo all laughing in my home, safe, sound, and full up with food and drink and stories of our adventures now in the past. Lecter: Metal on metal, like handcuffs, or bars connecting. Sam: Ring Wraiths. Orcs. Nazgul. People suffering. Mordor’s fire. Sam: Oh, no, no, no. I don’t need to swear. Stewie: Supreme Ruler of the Universe. Obviously. Sam: Oh, I don’t rightly know. I’ve ne’er been de type ta think hard on a new job. I just do what needs doin’ and hope I can make ye smile when I’d be dun. Lecter: Astronaut. Not enough people around me in space. Stewie: Brian’s food maker. *dons Valley Girl accent* As if I’d do that! 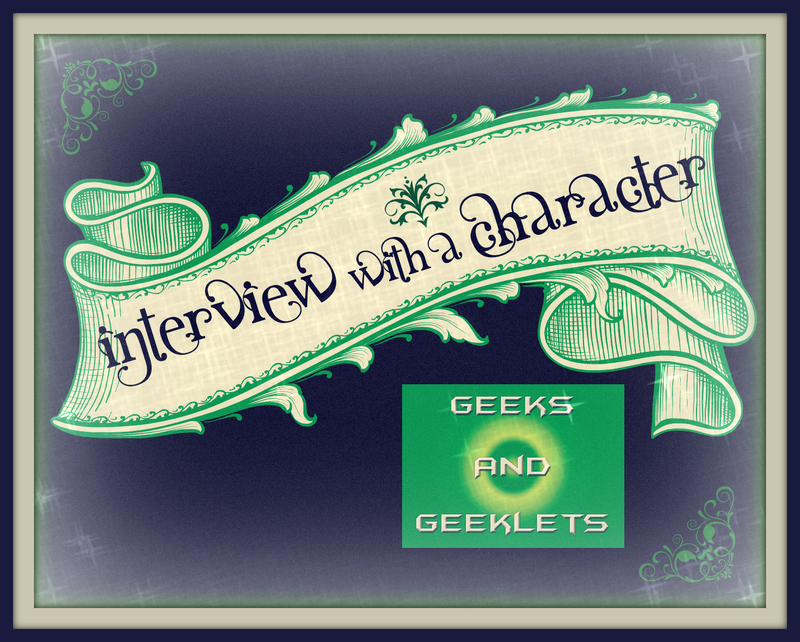 Sam: Gandalf’s job scares me, so I don’t think I’d want to be a wizard. I’m glad I’m a hobbit. Stewie: You now own Heaven. Here are the keys to the Pearly Gates. 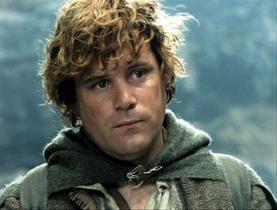 Sam: Ye did good, Samwise Gamgee. I’m proud o’ye. ← A *New* Crock Pot Pulled Pork!